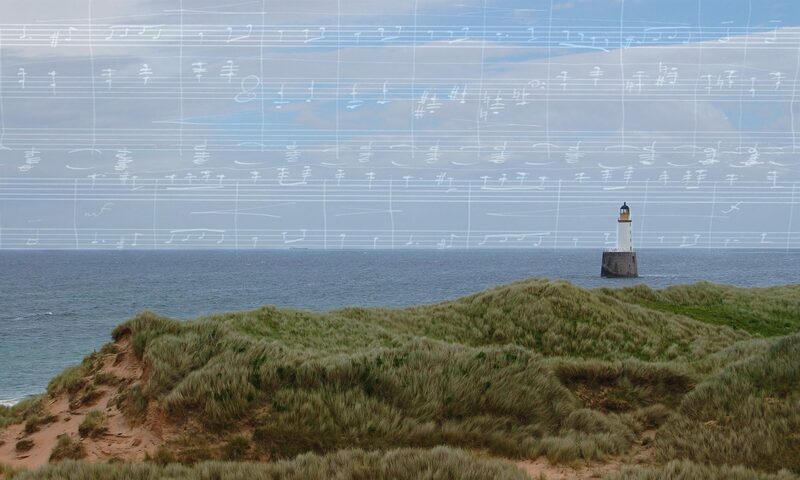 The Grieg Society of Scotland (Griegforeningen i Skottland) was founded in October 2017. It is the initiative of Scottish musician and Grieg scholar Dr Sally LK Garden. Hjertelig Velkommen!